Located in Northern Mindanao, Misamis Oriental is a province of the Philippines with Cagayan de Oro as its capital. For the locals, it is home, but for tourists, it is heaven on earth. 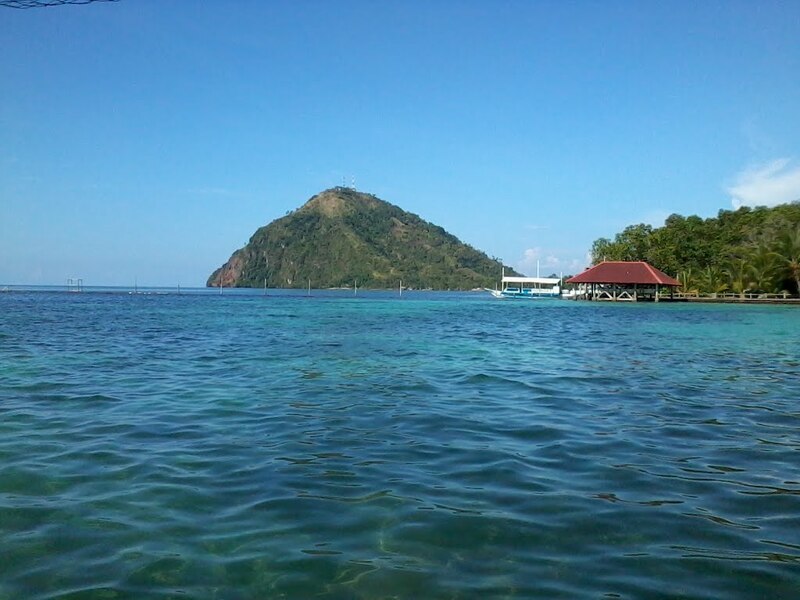 If you love exploring the underwater world, Misamis Oriental has a lot of diving spots you can visit, such as Punta Diwata, Manungol Reef, Sipaka Point, Talisayan Shoal, and Santa Ines Wreck. You can check with local dive shops about rates. Note that it is best to find out how much you will have to pay before choosing one. 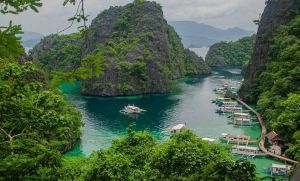 It is also recommended that you research or ask questions first about a dive shop to get the best experience in the underwater world of Misamis Oriental. Misamis Oriental is rich in cultural and religious history, and it shows greatly on the structures that can be seen all over the place. 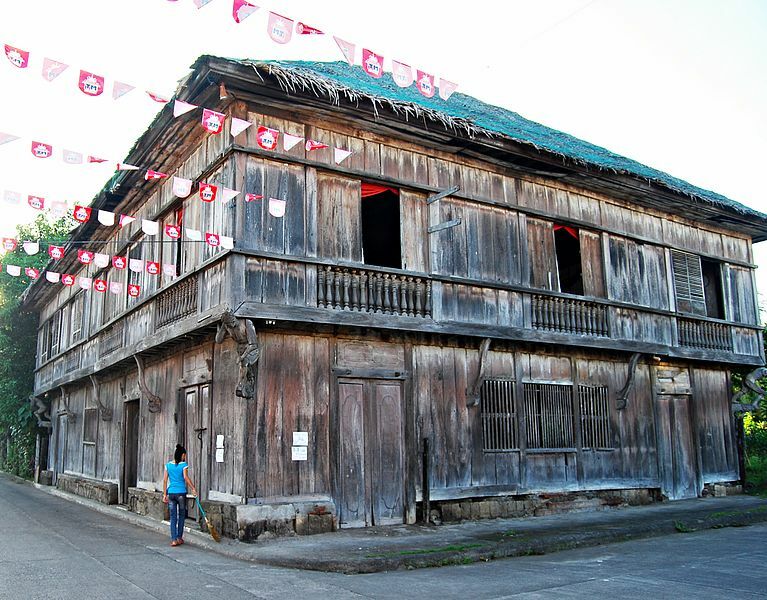 From the Vega Ancestral House in Balingasag to Museo of Three Cultures in Lanao del Sur, there is something for you to see. The Diving Mercy Shrine is also popular with devotees. 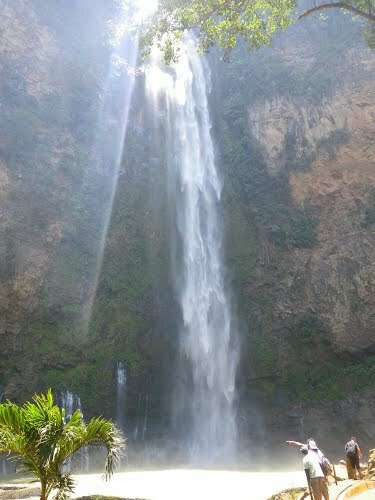 People who love waterfalls can check out Sagpulon, Mitugsok, Mapawa, Talabaan, and Palalan Falls. The province is a home to numerous white, sandy beaches with crystal clear waters. 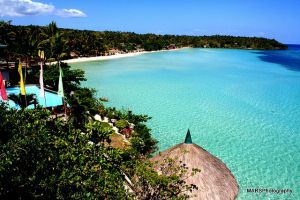 Among the best ones are Agutayan White Island, Lauremar Beach Resort, Macajalar Bay, Naawan Beach Resort, and many more. Yes, Misamis Oriental is also famous for its festivals. Some of the popular ones are Kagay-an in Cagayan de Oro, Hudyaka in Laguindingan, Lubi-Lubi to celebrate the feast of Santa Rita, and Kaliga to mark the city charter anniversary of Gingoong City. Cagayan de Oro is the main city for nightlife adventures. It is buzzing with bars and cafes where everybody who loves life during the night meets. Some of them are Loreto Bar and Grill, Silver Rain, the famous High Ridge, and many more. Reaching Misamis Oriental is not that hard. Here are some ways on how you ca get there. From Cebu or Manila, direct commercial flights are available to Lumbia Airport. You can tour Misamis via land transportation. You can either take the bus, jeepney, private car, or taxi cab to get you to places. Commercial sea vessels take base at the Port of Cagayan de Oro. Ships from all over the nation carrying passengers and cargo dock here. 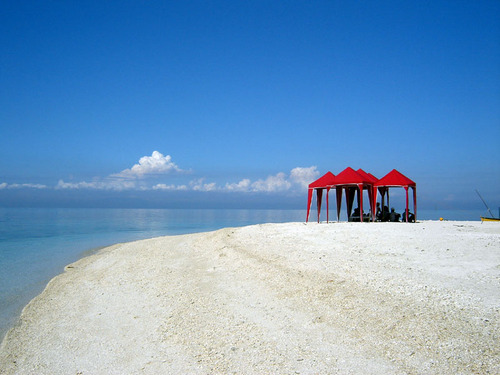 Misamis Oriental is a great place to spend your holiday in the Philippines. Even if you are not staying here, you can always spend a day or two visiting its historical places and tourist spots or simply enjoy its natural wonders. How about checking in at a gorgeous resort? Or how would you like to dive some underwater spots with your friends and family? 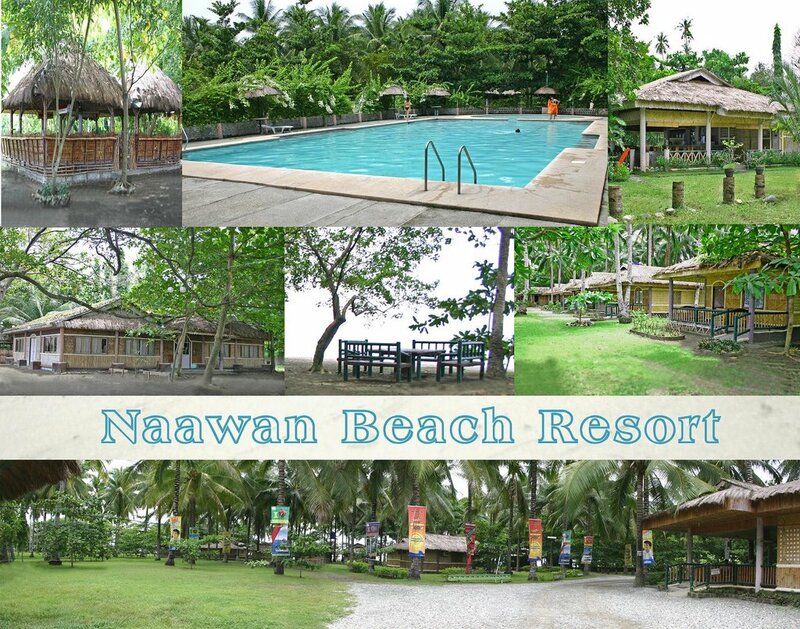 One thing is for certain – you will have a great time here during your much-awaited escapade. So, plan your itinerary now!